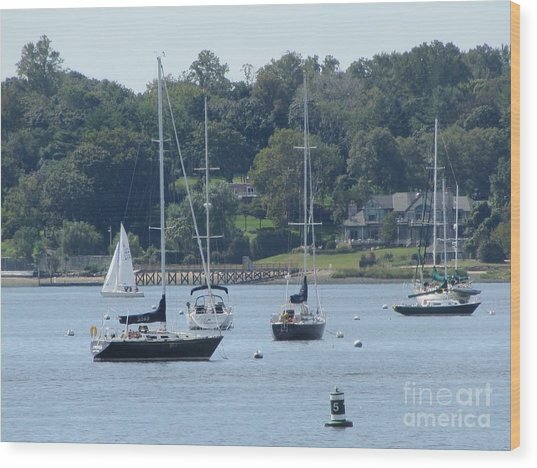 Sailboat Serenity is a photograph by Debbie Nester which was uploaded on November 17th, 2013. 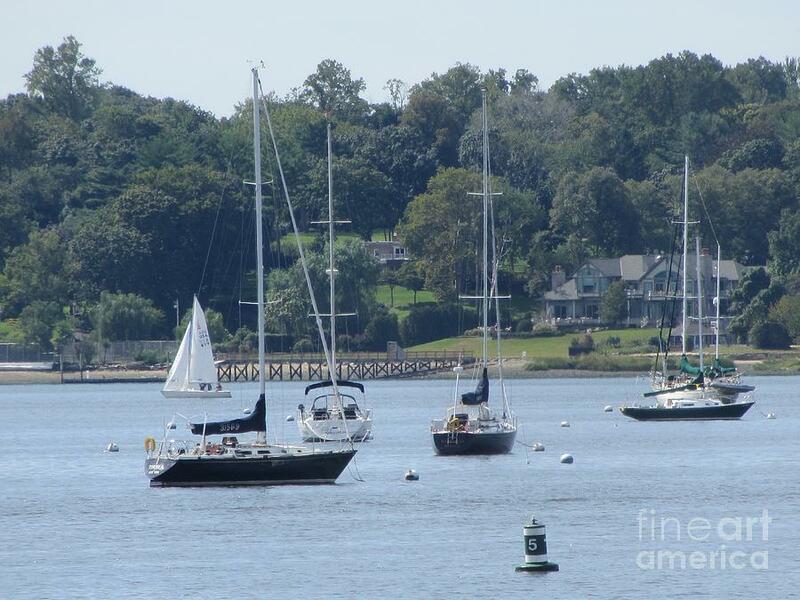 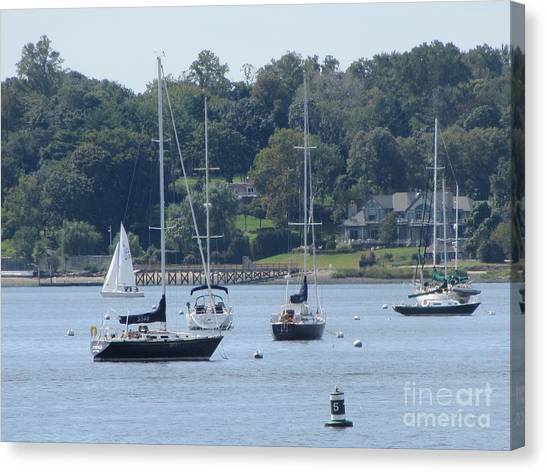 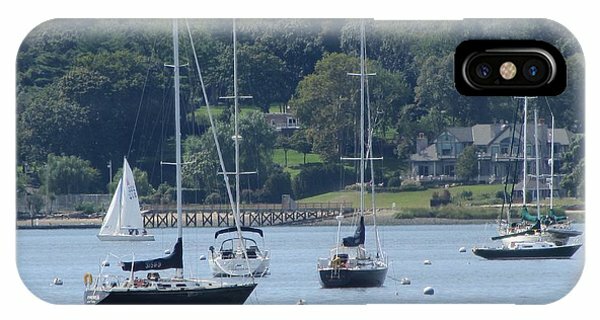 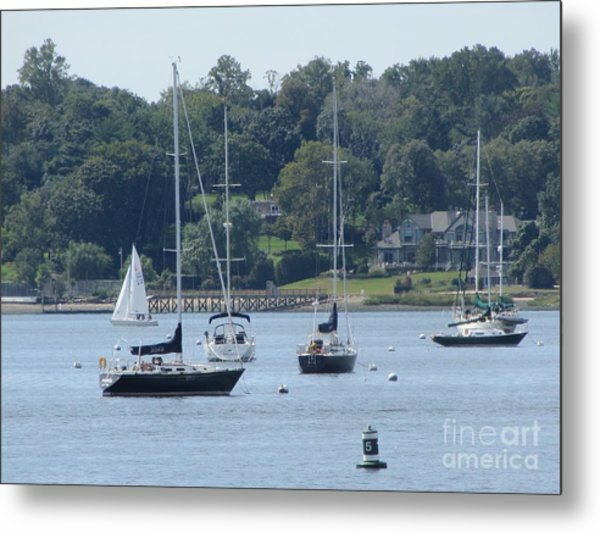 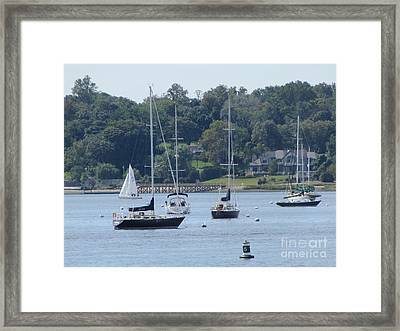 Sailboats resting on the Bay in Long Island's Sound, New York amidst serene hills and Mansion. There are no comments for Sailboat Serenity. Click here to post the first comment.